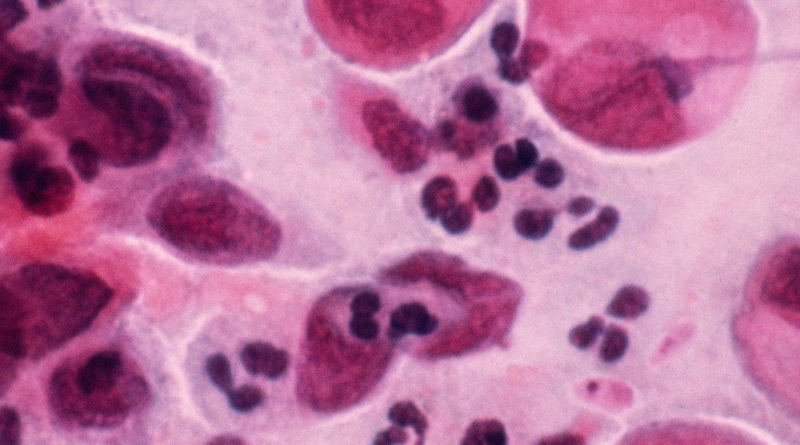 HPV is the cause of cervical cancer in over 99% of cases. Most women who are diagnosed with cervical cancer in Australia have not had regular cervical screening tests. The Western Sydney Local Health District is aiming to reduce the impact of cervical cancer by increasing the number of women having regular cervical screening tests. Women are being invited to come to the lawns of the Aboriginal Health Unit to learn about cervical screening and to be offered a free cervical screening test. There will also be an opportunity to learn about other important health topics such as smoking, breast screening and diabetes. A morning tea will be provided. Eat, drink and be merry – but don’t overdo it! 24 Dec, 2018, 9:29 am Jenny Harrison Comments Off on Eat, drink and be merry – but don’t overdo it!